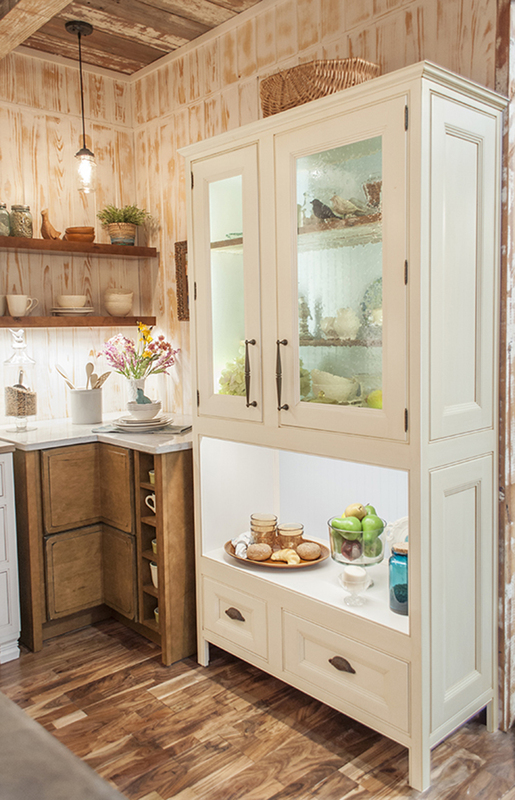 There are so many ways that cabinetry can transform a home for reasons such as organization, storage, and function; however, what if your cabinetry did these things while giving your home a touch of your own personality? Unique cabinetry can take on roles such as color, technology, and almost unlimited options for customization. Your home is just that, a home. It’s time that it is a place that is unique to your individual personality! 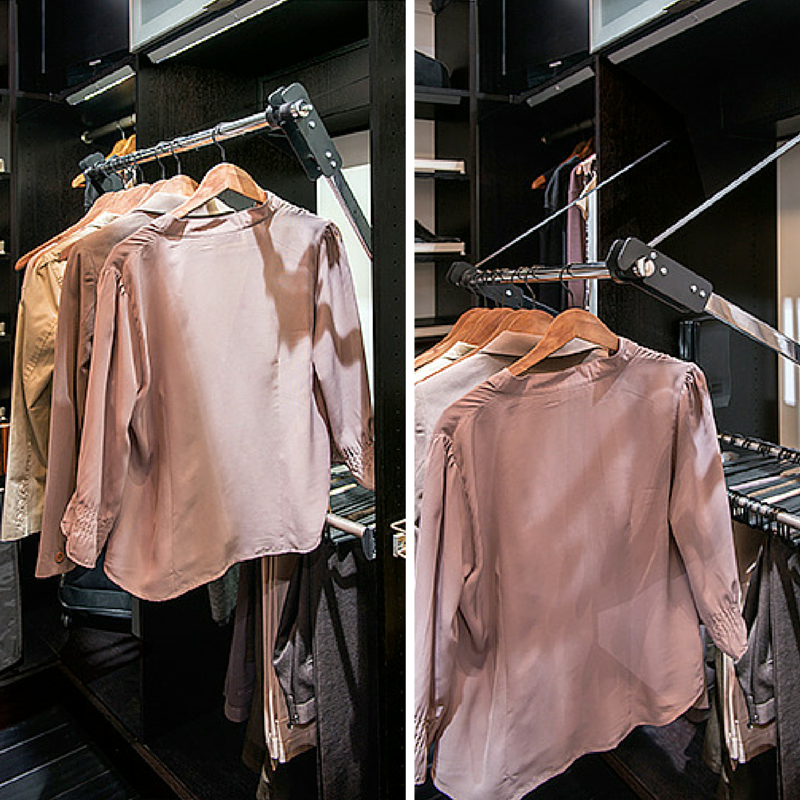 To create your unique space, visit our Dealer Locator to find a dealer near you! Customize with You Draw It! Maybe you want a unique item for your home. 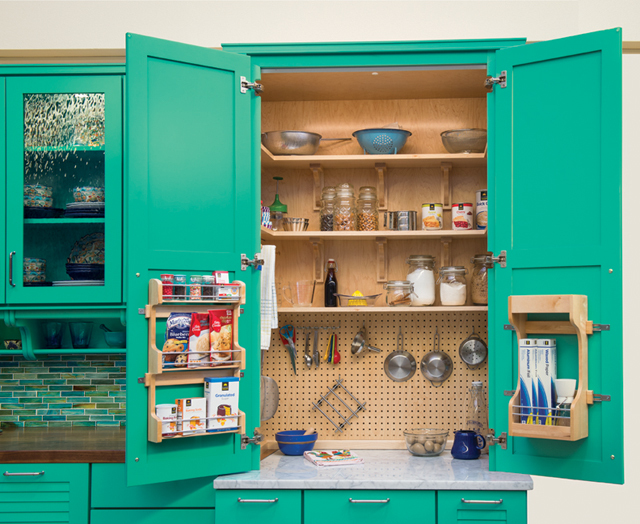 Maybe it goes beyond cabinetry. Our You Draw It Program makes almost anything possible! From custom hoods to benches and everything in between, you are sure to find something that will be unique to your home! PET LOVERS!!! How about a special place for your fur baby? Not to mention this phenomenal pull out table! Whatever your personality is, remember you are not only limited to accessories. 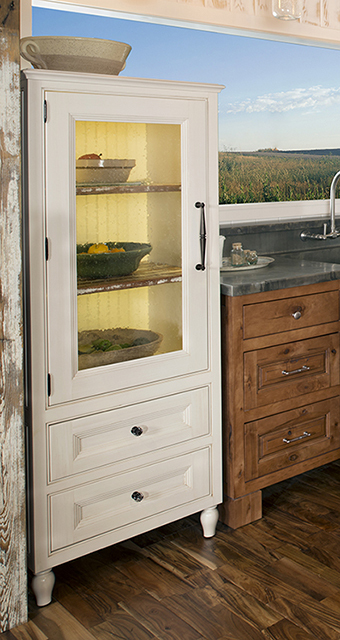 Cabinetry can transform your home to be uniquely you! 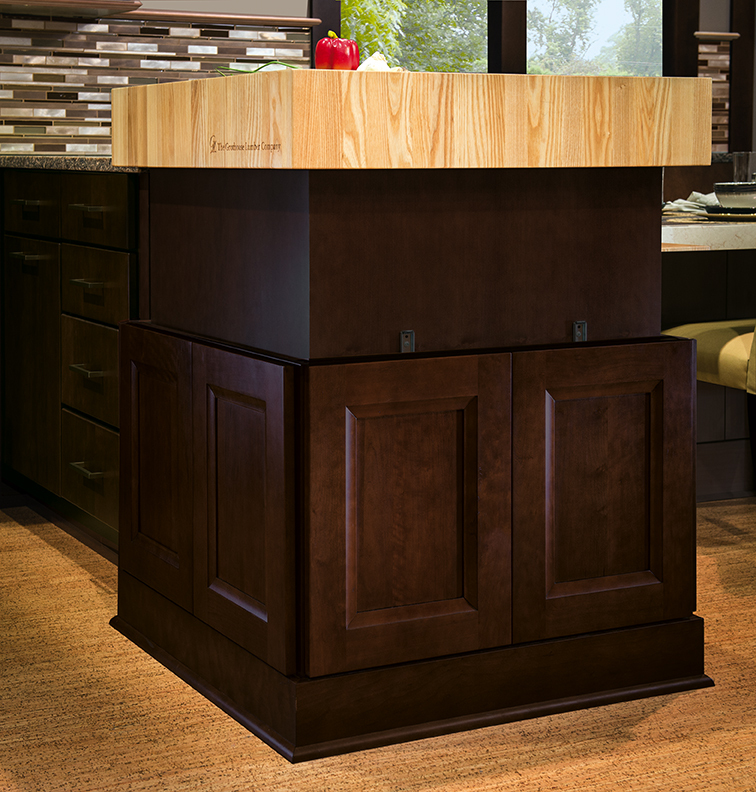 To begin creating your customized cabinetry through our You Draw It program, click here for a Wellborn dealer near you! What is your choice on color? Do you like the safe and calm of neutrals? 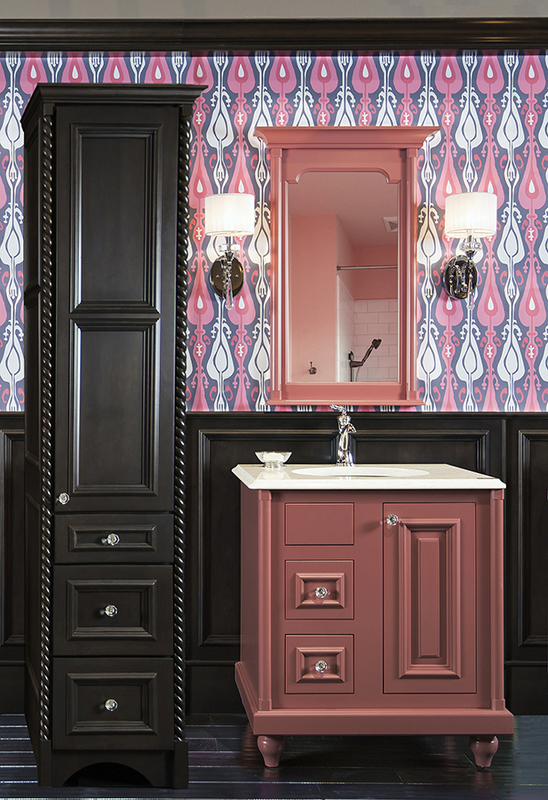 Maybe you want to go all out with a color that is sentimental to you? Which ever displays your individuality, let it shine in your home. Maybe color isn’t enough… maybe you should incorporate your hobby! 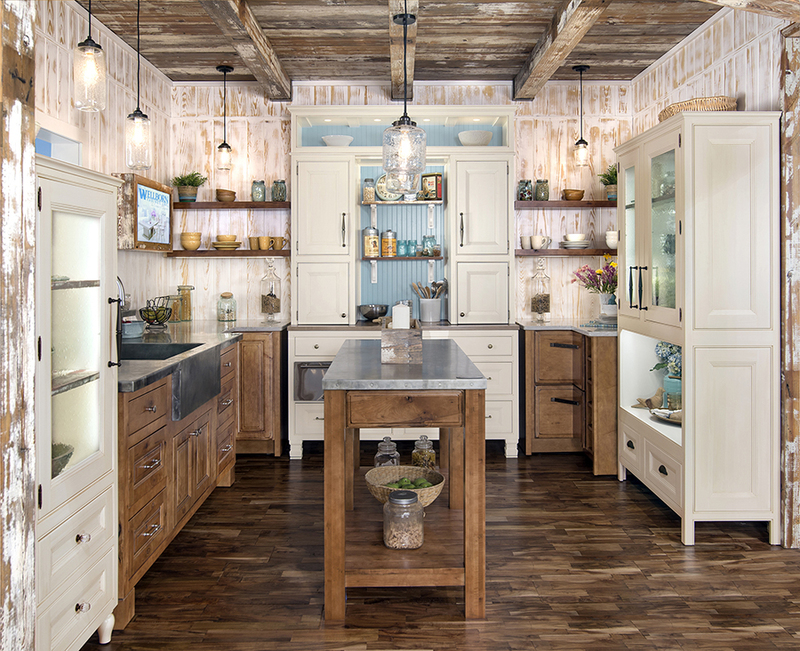 Check out this awesome custom baker’s pantry! 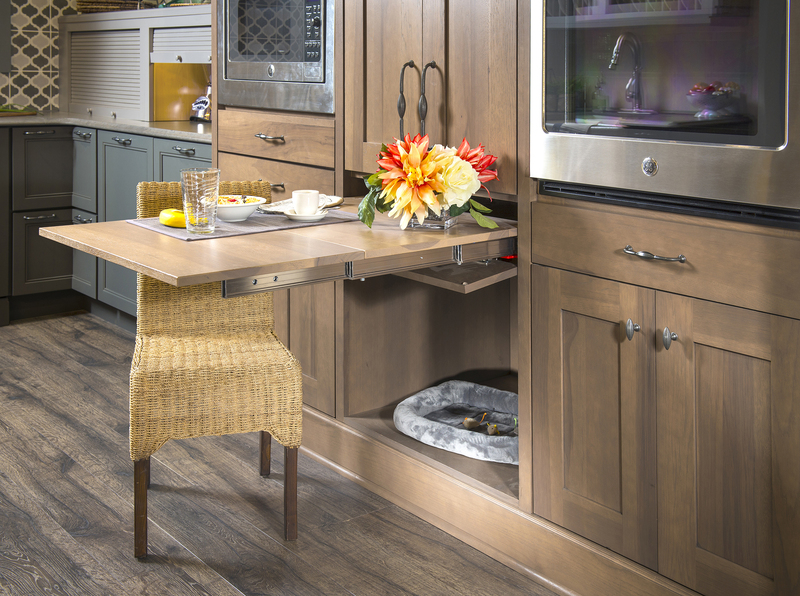 If you like neutrals but would like to add a splash of color, these furniture piece hutches with bead board back panels may be just for you! With the ability to have technology as such a large part of our everyday life, why not take advantage of it? 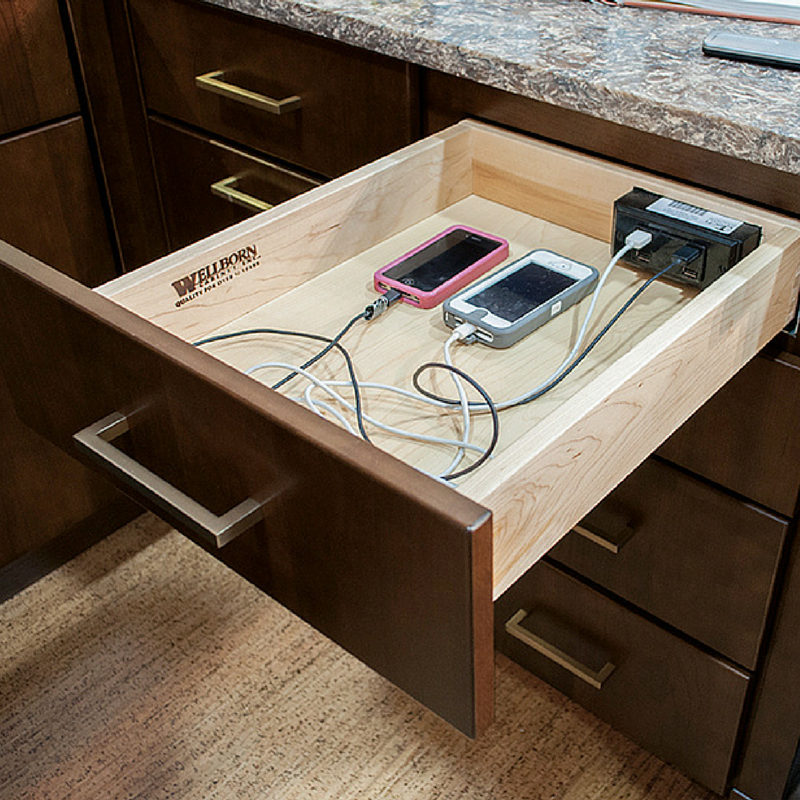 Technology can make even cabinets function more conveniently! 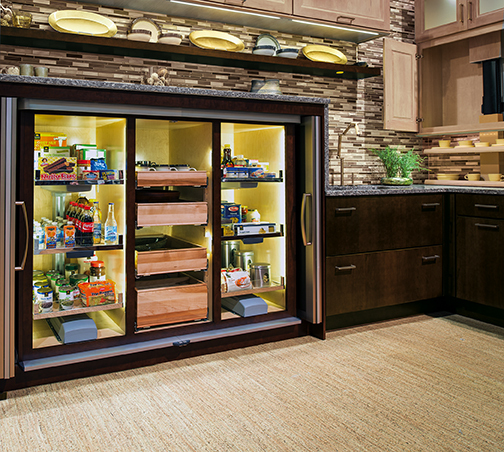 Imagine the space that can be saved by being able to take advantage of the storage in those upper cabinets. With Pinterest and over sites rising in popularity, the use of devices such as iPads are being used for recipes! 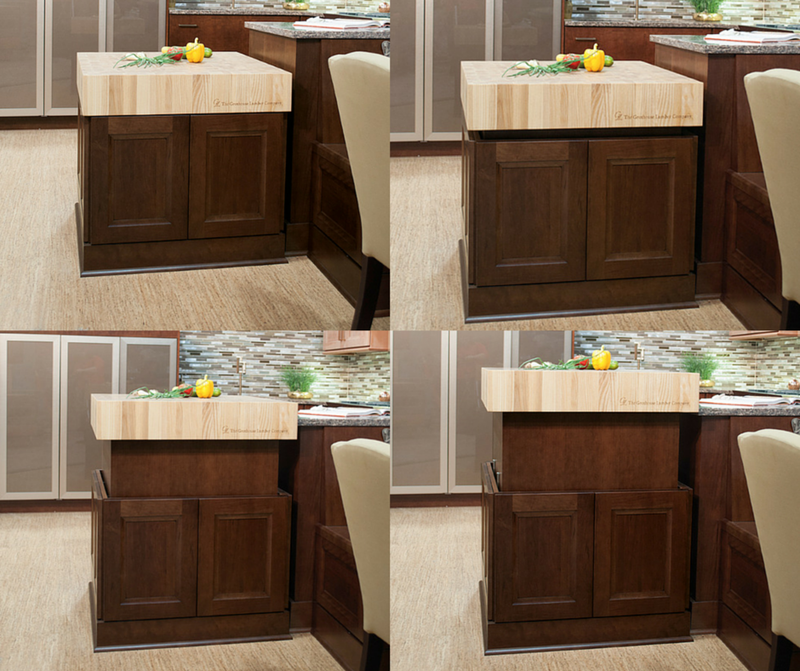 How perfect would this docking drawer be in the kitchen? You can charge devices and keep them safe! Previous ArticleWhich Is Your Style? Inset Or Overlay?